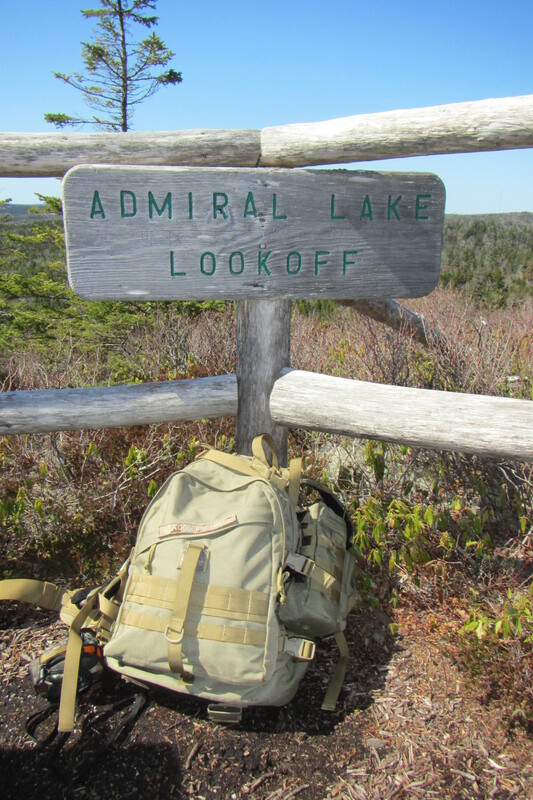 I had the pleasure of hiking some wonderful trails in 2013 from Yarmouth to Cape Breton an Amherst to Halifax. 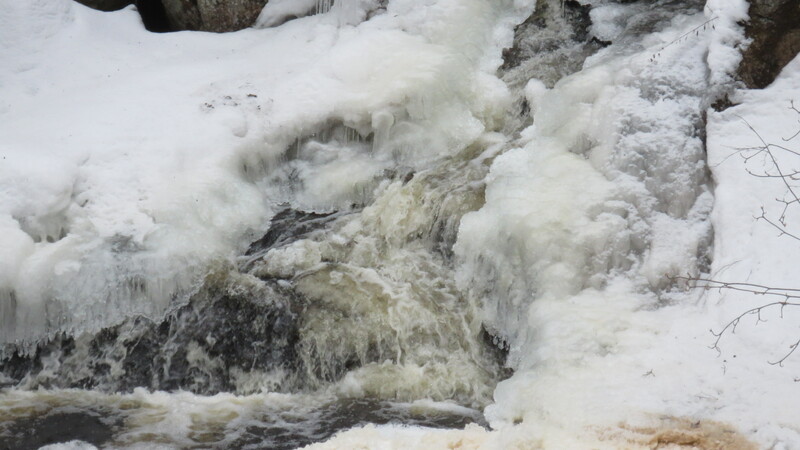 Of the 54 trails i hiked in 13 counties I noted a few stand-outs although they were all great. Here are my top picks from 2013. 1. 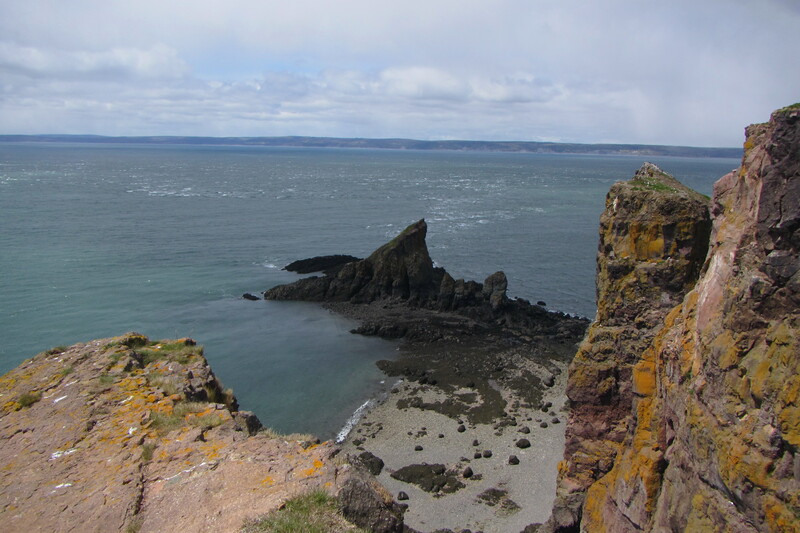 Cape Split – I hiked this one in the Spring as part of an organized group hike. 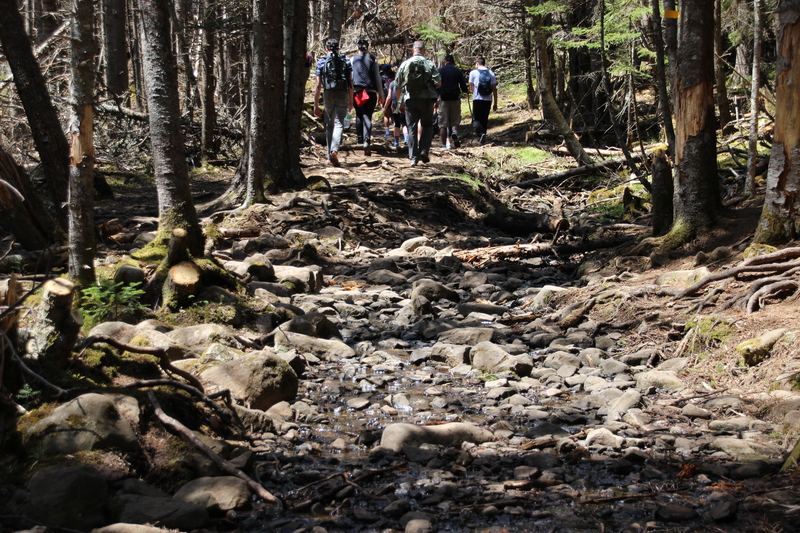 I have often refer to this area as the Jewel of Nova Scotia but until this hike I never hiked this trail in the Spring. The trail was a little wet but the show mother nature had for me was wonderful. The Spring flowers were in bloom and as alway the view at the end was outstanding. It is a top day hike in any season really in my book. 2. Gaff Point – This was my first visit for me to Gaff Point but definitely not my last. It is a lovely coastal walk starting on the shoreline to the point. It has some lovely views and a cool breeze in the summer. 3. 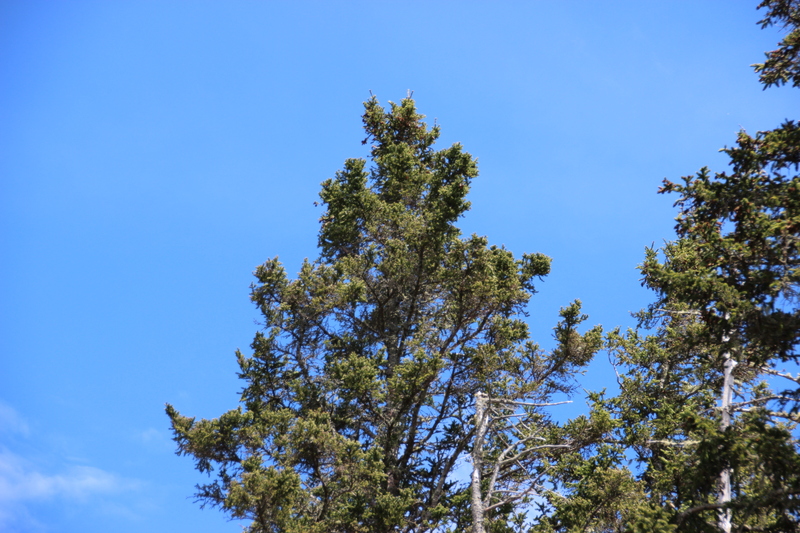 Skyline trail – I visited Cape Breton Island for a few days this year and finally got to visit this trail. I was hoping to see wildlife as a bear, moose and fox were spotted the day previous but no luck this trip. The trail was very busy this particular day but the trail is great. If you brave the stairs at the end you get fantastic views. Nice easy trail you can do linear or loop. 4. 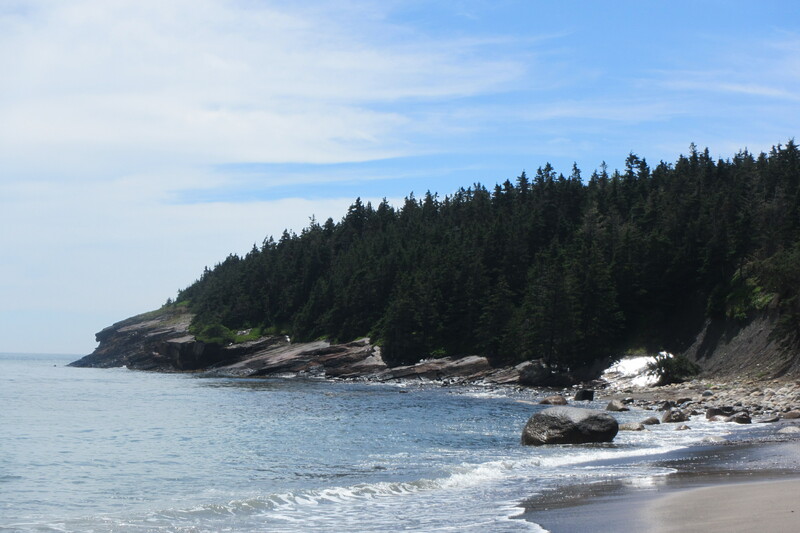 Taylor Head Provincial Park – This spit of land stretches out into the Atlantic and is a bit of tough day hike. I did the headlands portion that again give beautiful ocean views. 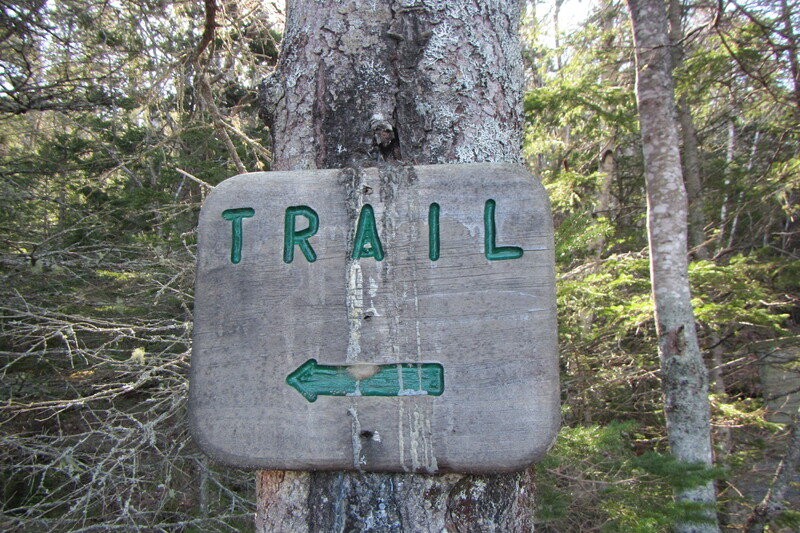 This trail is rated by Micheal Haynes as one of the top hikes in Nova Scotia, no arguments from me. 5. North Granite Ridge Trail – My friend Jocelyn and I tackled this trail the day after a tropical depression passed by. 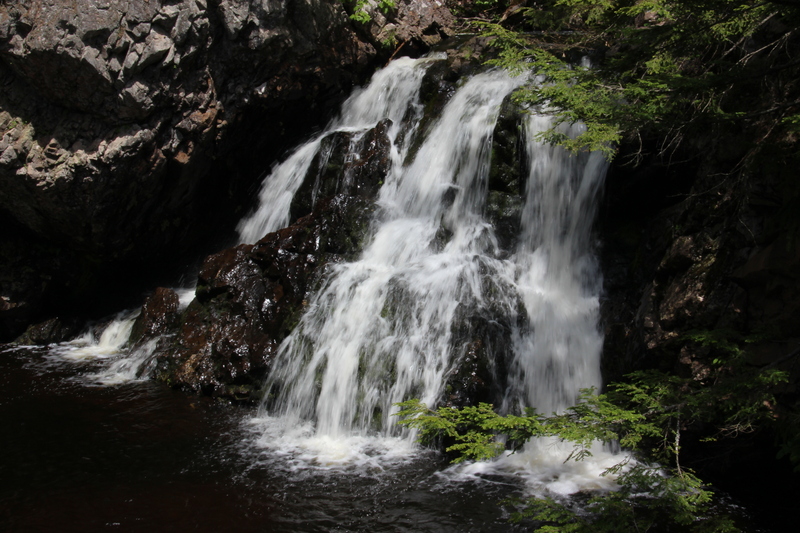 This is one of the toughest day hikes I have done in Nova Scotia mainly due to length and elevation gain and loss. 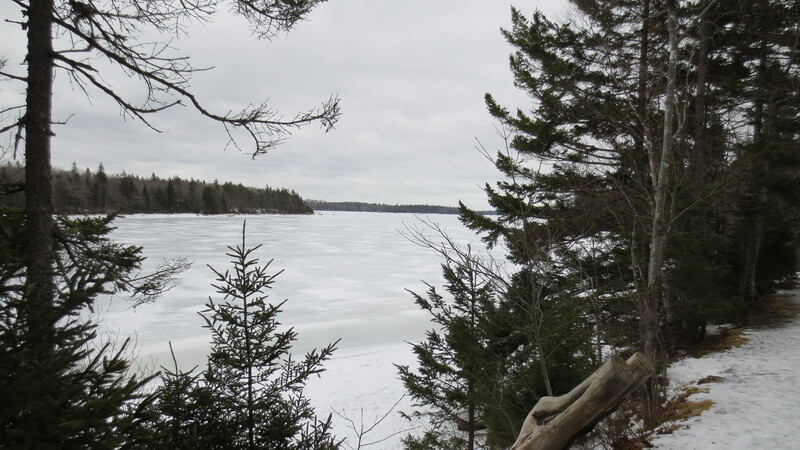 Lots of great views of Whites Lake Wilderness Area. It was a wonderful hike. 7. Rogart Mountain – On a late spring day most of the Avoiding Chores gang set out to hike this trail. It is a great little trail with some elevation gains, vistas, Janes Falls and best of all pancakes at the end. 8. Martinique Beach Provincial Park – One of the longest beaches is also a great place to hike. I walked the length of the beach, which I have done several times but this time I continued on to discover Bayers Island, a protected area left wild. 9. Victoria Park – This trail was vastly different from the others on my list in that it is a city park. But its vastness allows for a lot of trails that make you think you are miles from anywhere. I love this park and try to visit it often. 10. 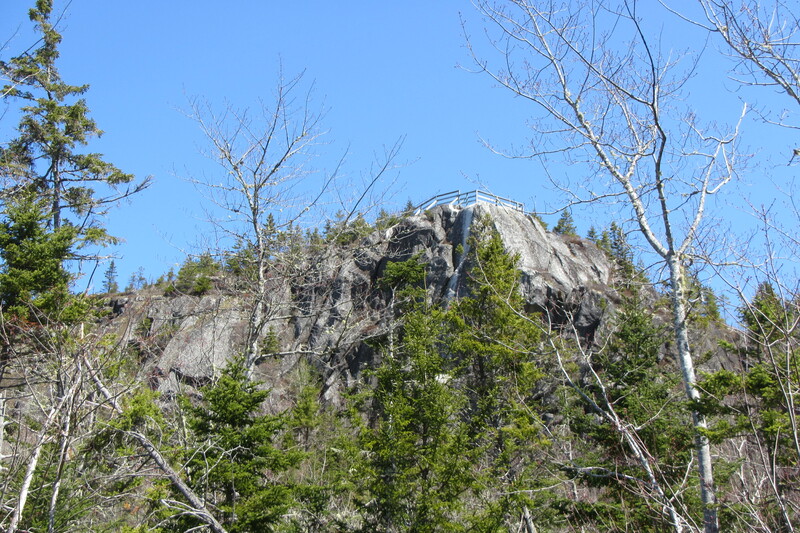 Salt Mountain Trail – This trail was an unexpected surprise. 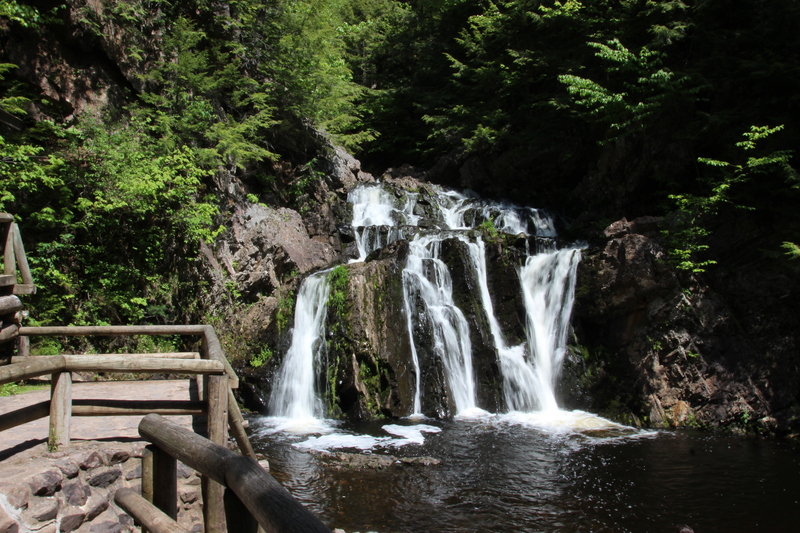 While I was camping at Whycocomaugh Provincial Park I decided to hike this trail. After a near heart-attack on the way up I came upon the most breath-taking views of the Bras D’Or lakes. This years hiking was interrupted but was still great. I will be out on the trails again soon visiting familiar trails and many more new ones.